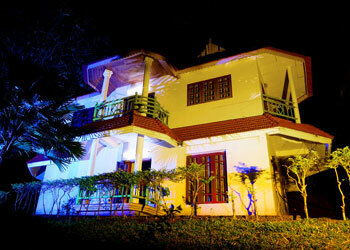 Abad copper castle is one of the best resorts in munnar which provides luxurious services to the visitors. 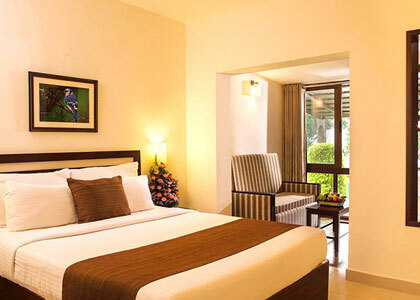 The resort is situated just 3 hours drive from kochi and located in bison valley road on kannan devan hills and the resort offers panoramic view of the rich bounty that nature has to offer. 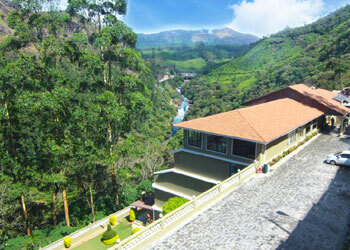 Munnar is the best tourist destination in kerala. 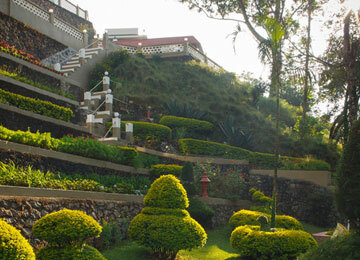 The valley view from the resort is one of the major attractions in Abad Copper Castle. 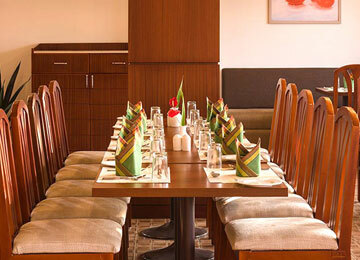 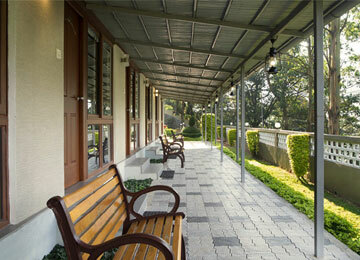 This charming hotel provides a valley view restaurant, ayurveda services, campfire area. 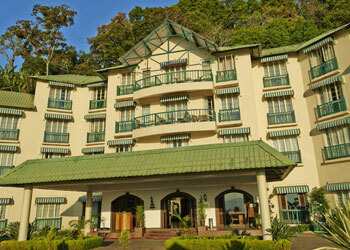 The resort arranges guided trekking trips on request and has a beautiful hill view point. 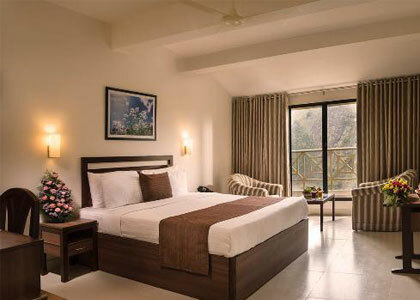 The rooms at Abad Copper Castle maintains superior quality and provides a luxury stay in the lap of nature.